Make yourself at home in one of the 2 guestrooms, featuring kitchens with refrigerators and ovens. Your room comes with a pillowtop bed, and all rooms are furnished with double sofa beds. Rooms have private patios. Computers, complimentary wireless Internet access, and digital programming provide entertainment. Don't miss out on the many recreational opportunities, including an indoor pool, a spa tub, and a fitness center. 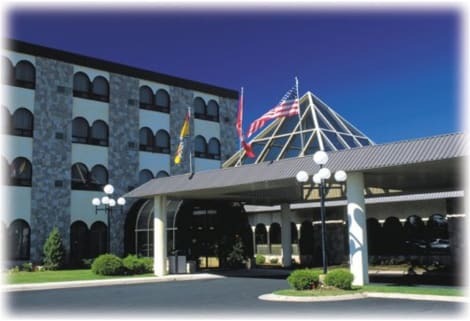 This hotel also features complimentary wireless Internet access, an arcade/game room, and wedding services. With a stay at Fredericton Inn, you'll be centrally located in Fredericton, within a 10-minute drive of University of New Brunswick and Regent Mall. This hotel is 1.5 mi (2.4 km) from Grant Harvey Centre and 2 mi (3.1 km) from Fredericton Botanic Garden. lastminute.com has a fantastic range of hotels in Fredericton, with everything from cheap hotels to luxurious five star accommodation available. 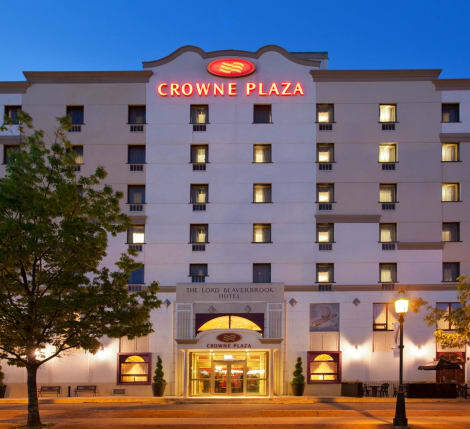 We like to live up to our last minute name so remember you can book any one of our excellent Fredericton hotels up until midnight and stay the same night.